Is there a better alternative to Simple Antnotes? 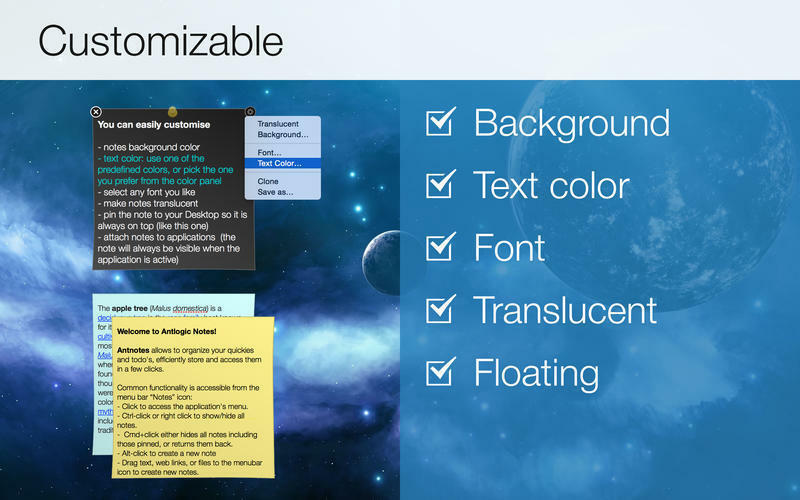 Is Simple Antnotes really the best app in Productivity category? 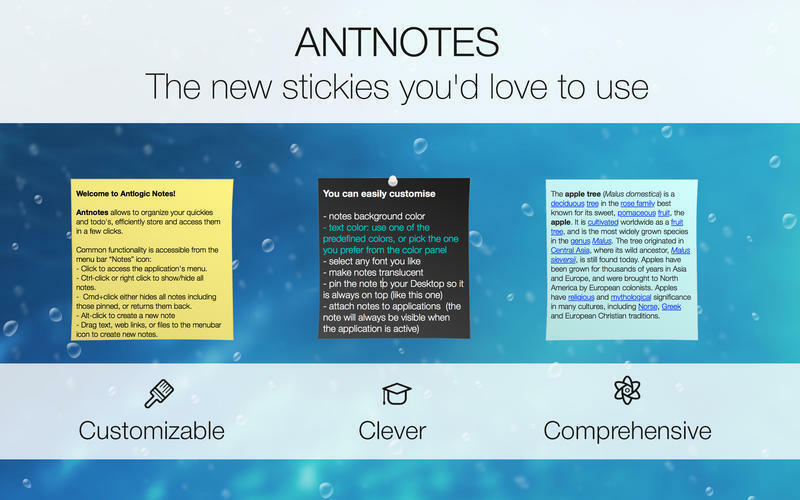 Will Simple Antnotes work good on macOS 10.13.4? 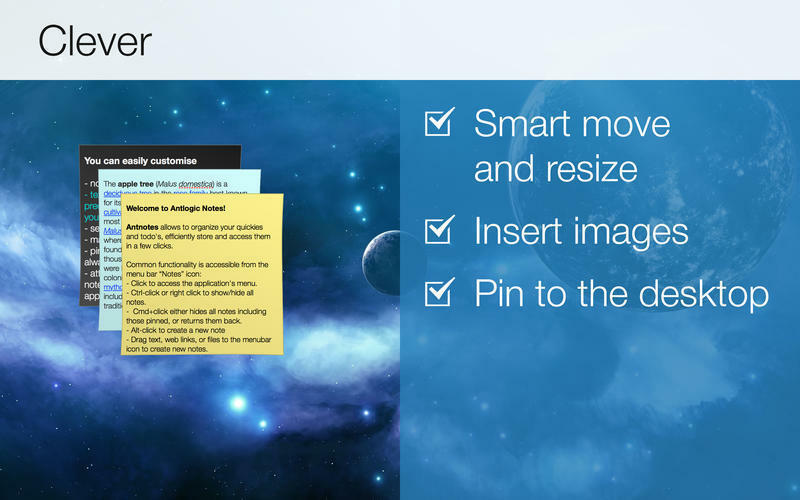 Simple Antnotes, the free version of Antnotes, are like paper notes, glued to your monitor, but on the other side of the screen.